Taria Reed Photography: Simply Beautiful!! 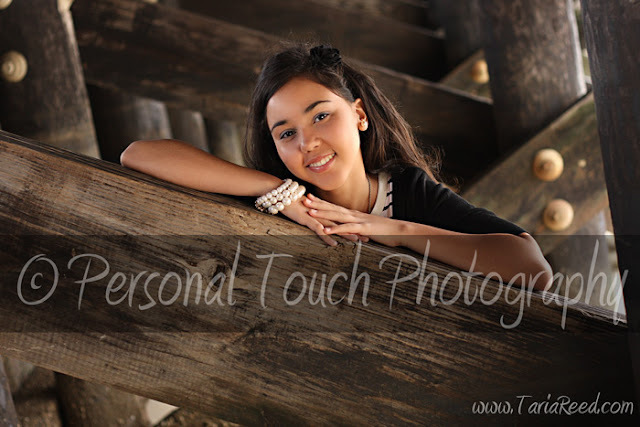 I am so excited to shoot Mariah's sweet 16 in about two weeks. I met with her and her mom yesterday for a quick shoot on the Perth Amboy waterfront. It was a beautiful overcast day with a bit of a strong breeze. Even though Mariah was a bit shy she gave GREAT face...lol. I can't wait to see her all dressed up and glowing for her party.